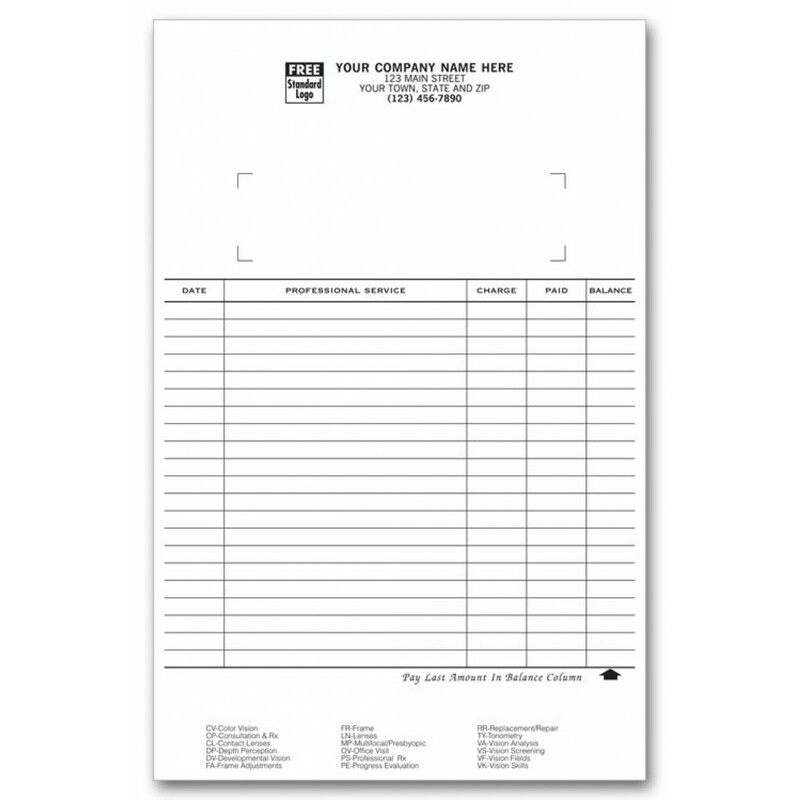 Master Standard Billing Cards 22986 At Print EZ. Master Standard Billing Cards Item No. 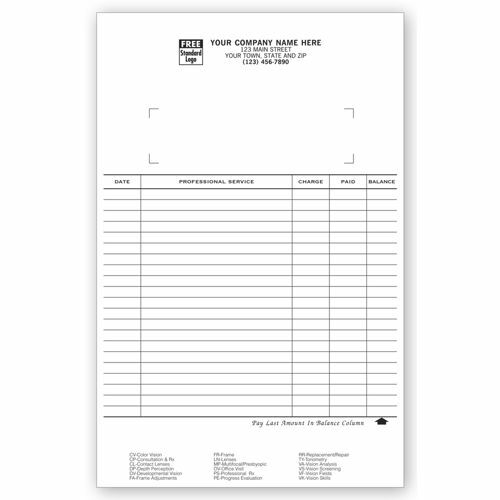 22986 Size: 5 1/2" x 8 1/2"
Going crazy trying to organize your invoices and bills? Have a look at our master standard billing cards and you will see for yourself how efficiently we have managed it all. Printed on both sides, these cards can carry up to 18 official procedures on one face. Simply list the date of the invoice, the service provided and the related amount and in a matter of a short time, all your bills will be documented in their proper order. Not only can you cut down significantly on the time spent by your data entry team in maintaining the billing records, but our master standard billing cards will also go a long way in keeping the error margin down with their comprehensive format.